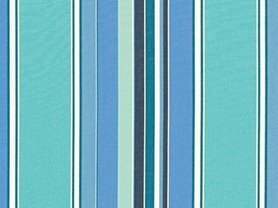 Bring the cool hues of arctic ice into any indoor or outdoor space with Sunbrella’s beautiful Glacier fabric. 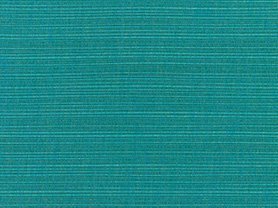 The hints of both blue and green combine to create a unique and beautiful color that add a touch of calmness and peace to any décor. Custom cushions and pillows that feature the icy undertones of the Glacier fabric is the ideal color choice for adding that pop of color to a neutral space, while at the same time being perfectly suited to complimenting a rainbow of other colors—the choice is entirely up to you and your matchless personal style. 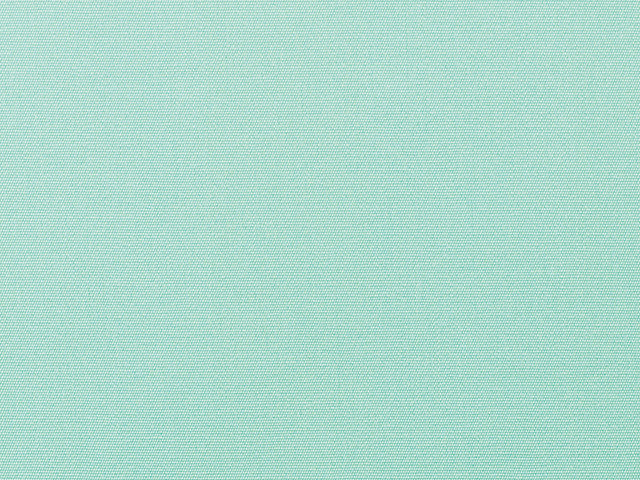 Capture the distinct look of the icy blue green magnificence of glaciers as you incorporate this fabric into your décor.